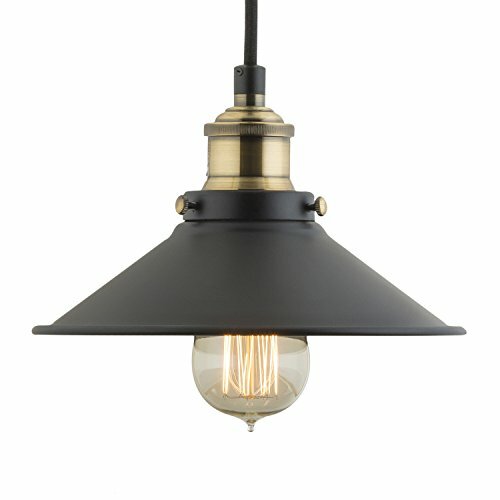 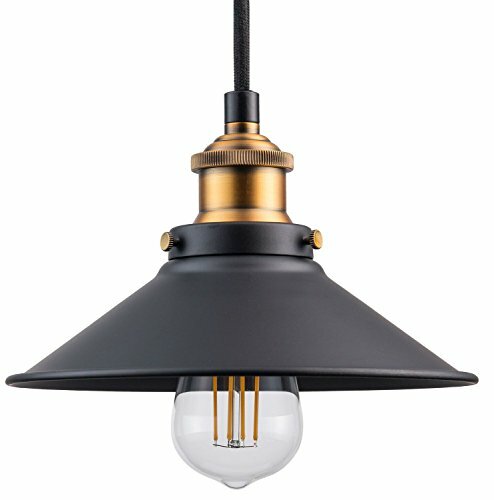 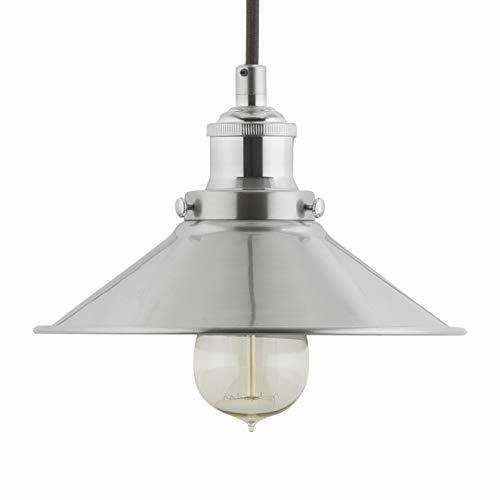 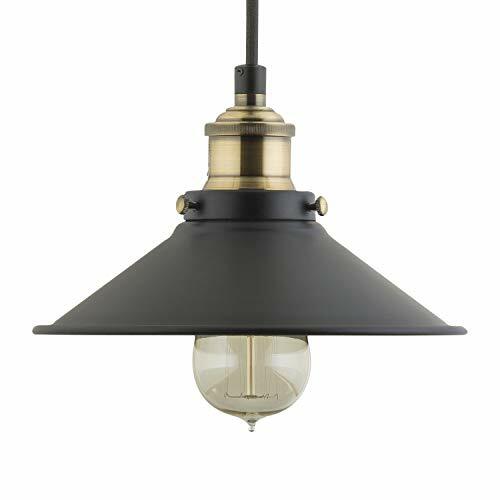 The epitome of modern vintage, Andante pendant fixtures call to mind industrial lighting from the 1900s, with vintage lines and exposed hardware. The Andante Collection is available in brushed nickel, polished chrome and antique brass. An incandescent or LED Edison style bulb is recommended.